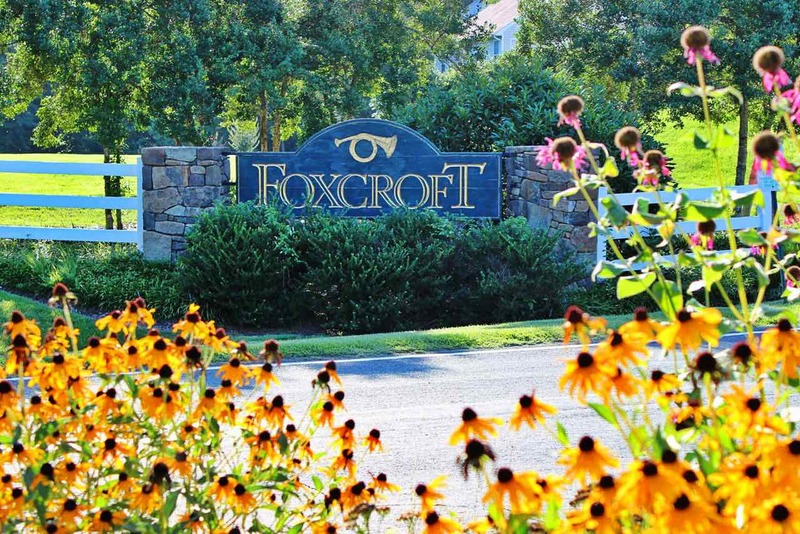 The approximately 140 homes within Foxcroft are of newer construction, with most being built in the early 2000s. Traditional construction elements, such as peaked roof lines, shuttered windows and front porches, grace many of the homes and give the community a cohesive feel. 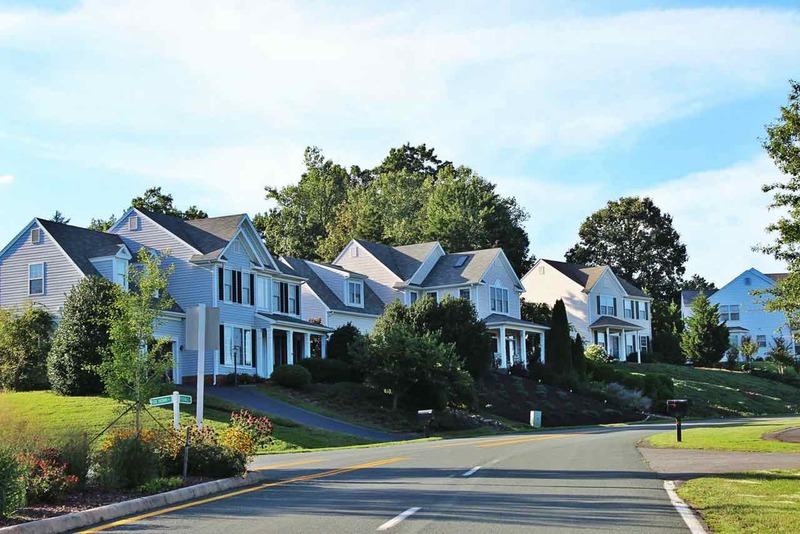 While there are many single-family residences in Foxcroft, there are also some duplexes. On average, the home prices in this area range from approximately $260,000 to just over $400,000, and this appeals to growing families and to the region’s professionals. A strong sense of community ties the residents of Foxcroft together. 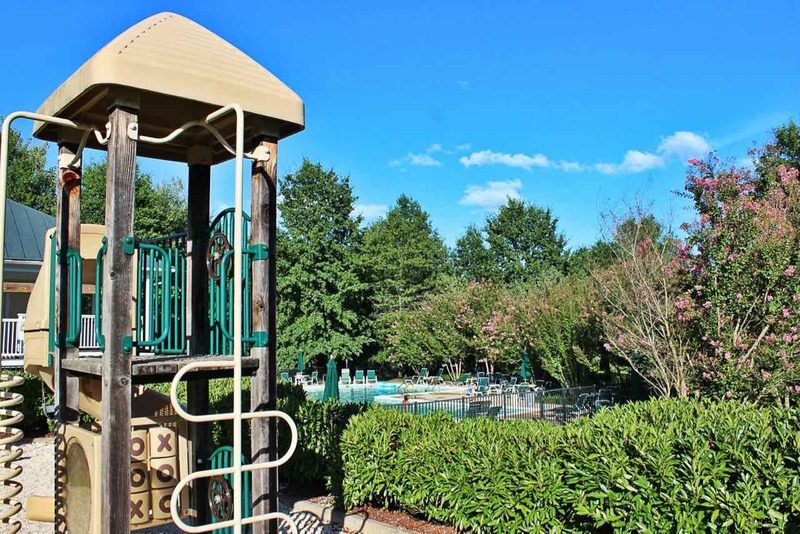 Just inside the entrance of the subdivision, there is a clubhouse, as well as communal amenities such as an in-ground pool and a children’s play area. Open green space and walking trails make the community appealing for those that desire an active lifestyle. 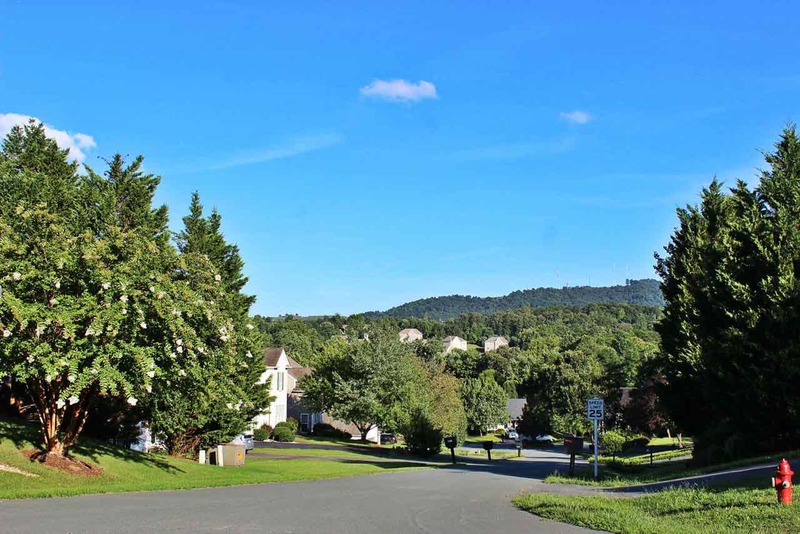 Accessing all of the conveniences of the city is easy, as Downtown Charlottesville is set within 7 minutes of the subdivision. Additionally, the UVA campus and hospital are set within 10 minutes. 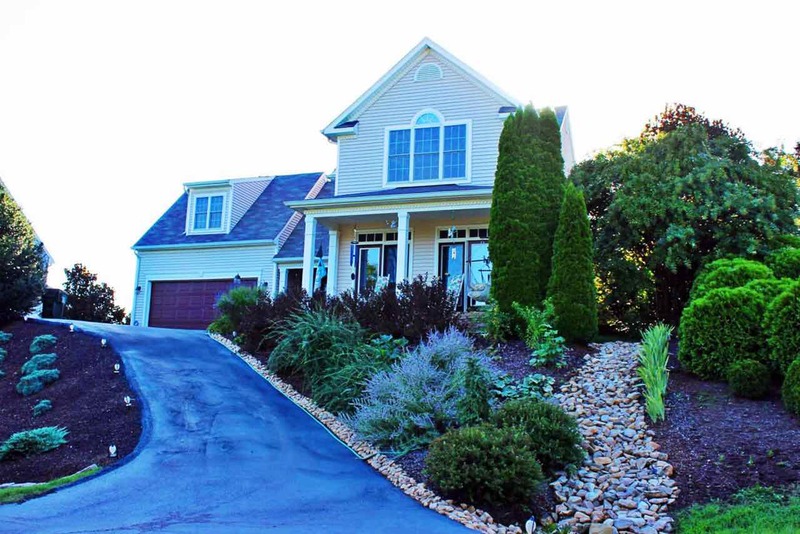 All of the schools that serve the neighborhood – Cale Elementary School, Walton Middle School and Monticello High – are within easy reach, with their setting just outside Foxcroft.